Click here to see my awesome comic! In my comic, I wanted to show Othello and Desdemona at the end of Act 4 when Othello slaps Desdemona. It was not difficult for me to create this comic because I followed the instructions on how to do it from the Pixton program. When I created the comic, I saw how this could be a fun way for people to know what they understand about the play. 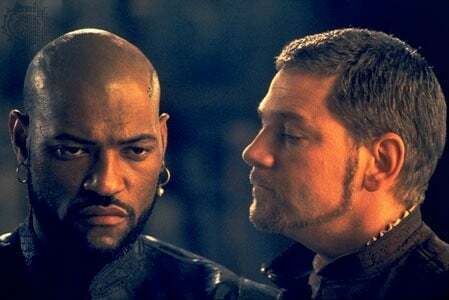 Comic of Othello by Athsia is licensed under a Creative Commons Attribution-ShareAlike 4.0 International License.